‘Blue jewellery’ is private property. Not to be seen. Not to be talked about. It is worn like a bracelet around the wrists, on ribs, legs, arms. Blue jewellery is another name for the marks left on women’s bodies, inflicted by the men around them. This novel tells the story of Filiz and Yunus. When Filiz meets Yunus, he is young and beautiful, and Filiz is proud that he wants her. Against her father’s wishes, they marry when she is thirteen. Yunus is her entire universe, all encompassing, all powerful. Soon after the wedding, Filiz’s dream of living in the West with her husband, of escaping their small village in Anatolia for freedom and autonomy, comes crashing down around her. Yunus, only a few years older than his bride, turns their marriage into a prison of dependency and violence. Trapped in her mother-in-law’s house, Filiz is subjected to physical and mental abuse, forced to veil herself and treated as a house slave. When she becomes pregnant, Filiz seems to have reached her breaking point. But she endures. When Yunus moves his young family first to Istanbul and then to Austria, the life he had once promised her seems to be within reach. 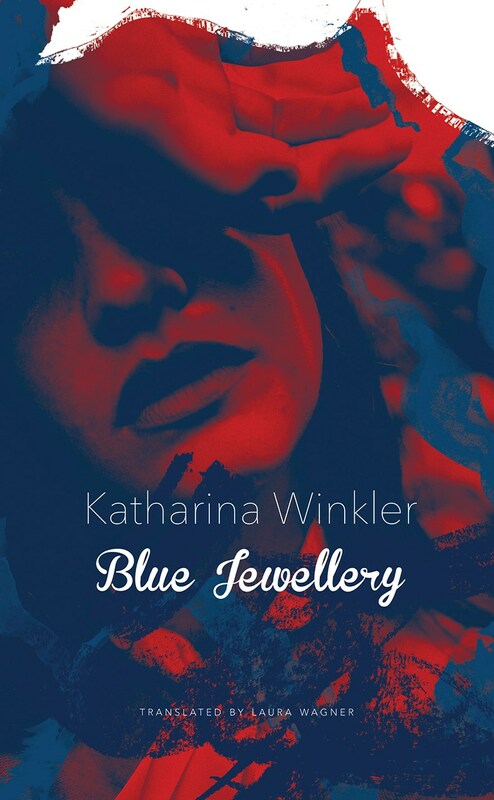 But there is no escaping the spiral of violence and love, which, to Filiz, have become inseparable.Katharina Winkler’s powerful story of a marriage dominated by violence gives voice to a tenacious young woman whose will to survive is never broken.